Swedish singer-songwriter Sofia Karlbergis back. 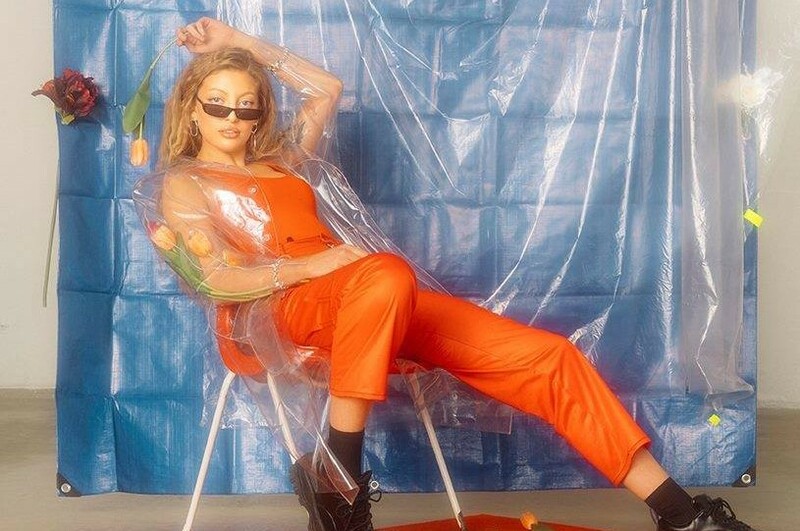 She has unveiled a new song “Spotless Mind”. The song is her first single in two years. She wrote the song inspiring from Kate Winslet and Jim Carrey 2004 film "Eternal Sunshine of the Spotless Mind". 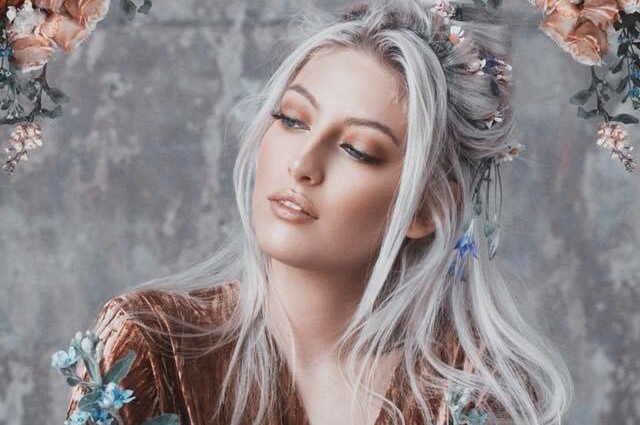 Sofia Karlberg said, “As you might have guessed, new music is finally on it’s way! I’m beyond excited and I can't wait for you guys to hear what Ive been working on for the past year. I really want to share 2019 with every single one of you, so send me your contacts and you will hear from me very very soon.